Enrich company-wide employee communications and encourage more student participation. Join a meeting or classroom presentation and start sharing content with one click. The days of plugging in devices for presentations are over. 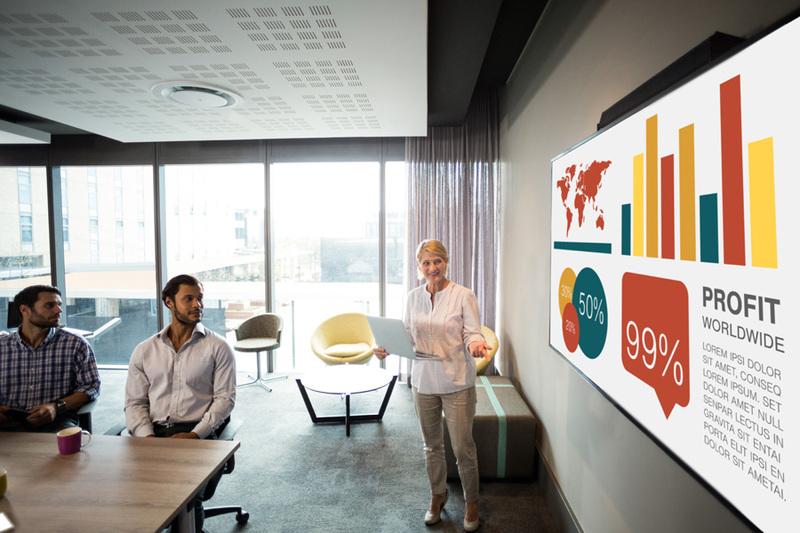 With wireless presentation solutions, dozens of laptops, tablets, and smartphones are able to share content on one screen and display multiple devices at the same time. Replace your older "smart" boards with smarter touchscreen displays. The evolution from using white boards and projectors to using touchscreen displays is in full swing. 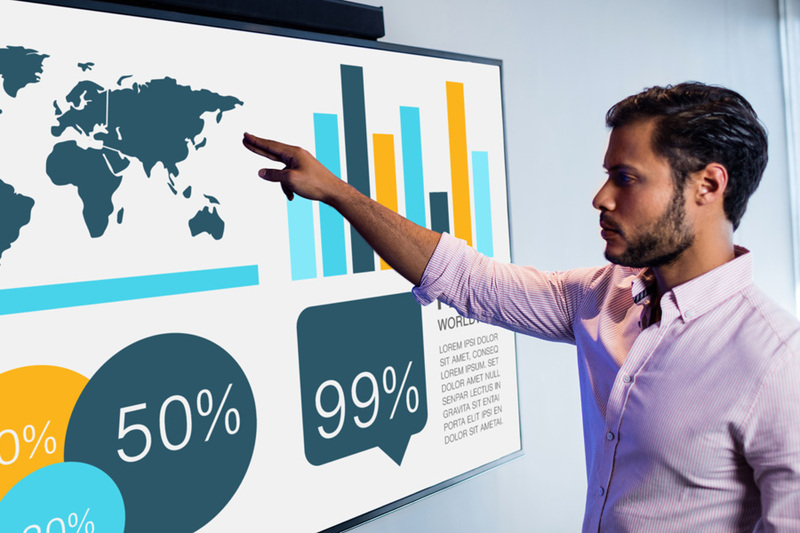 Interactive LCD screens provide a better, brighter, higher resolution solution for annotating, web browsing, and presenting interactive content. Huddle Rooms bring cost-effective video conferencing to any organization. 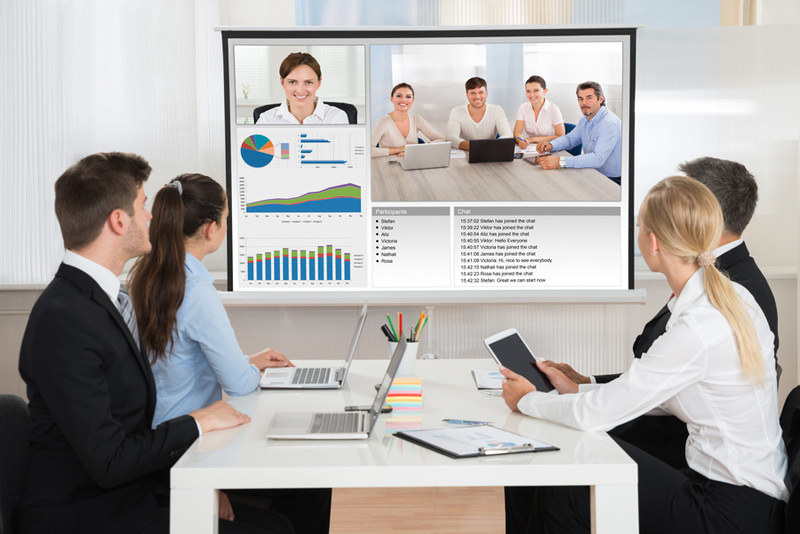 The trend of having a few large video conference rooms with dedicated codecs is giving way to companies offering more rooms with web-based, all-in-one video conferencing systems.